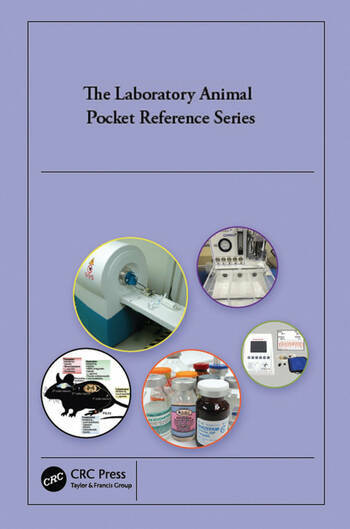 The Laboratory Animal Pocket Reference Series discusses procedures that ensure laboratory animals receive the best, most humane, and most responsible care possible. The 17 volumes are compact. The contents of each includes important biological features, husbandry, management, veterinary care, regulatory concerns, and commonly used and new procedures, as well as an invaluable list of suppliers. Each book in the series can be purchased individually or as part of the set. Please check each book for author information.